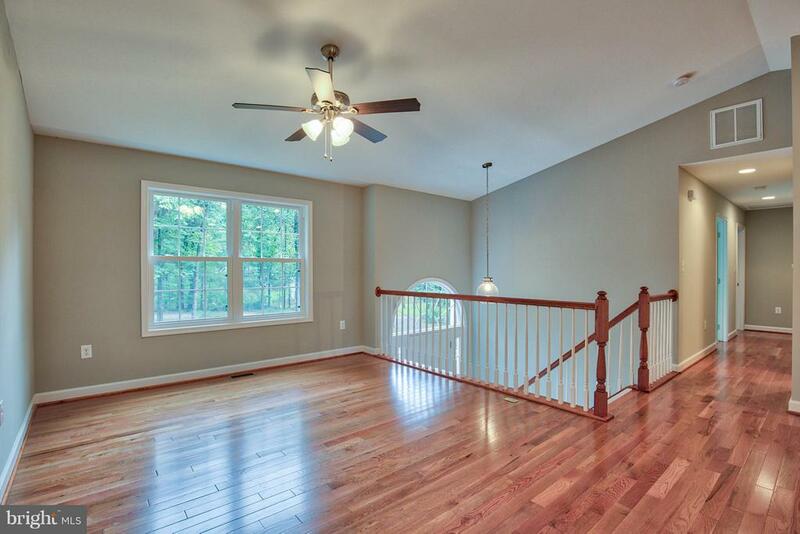 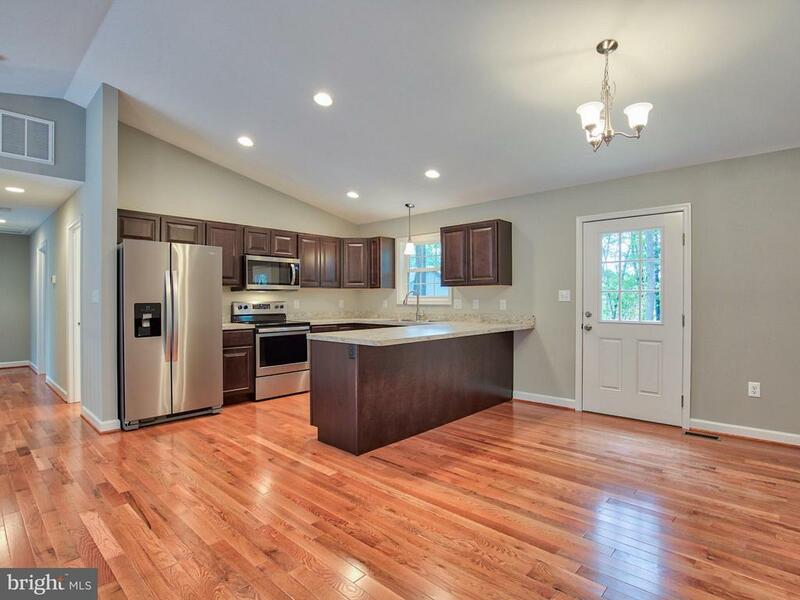 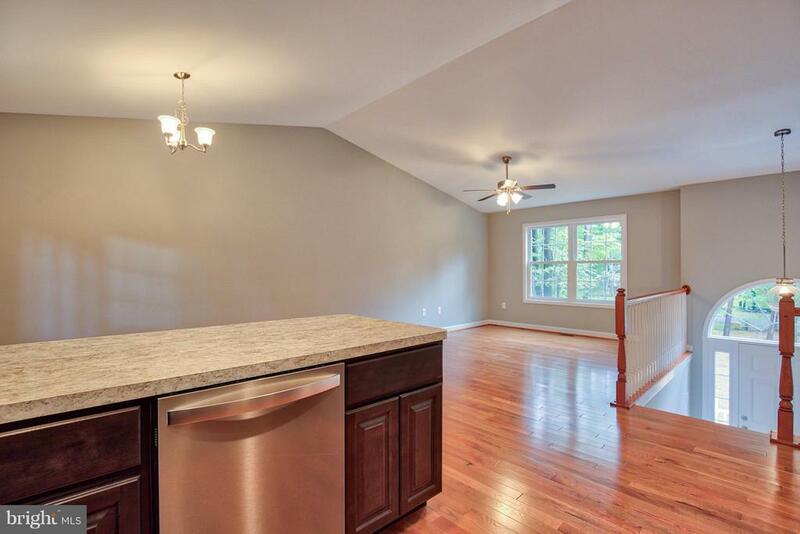 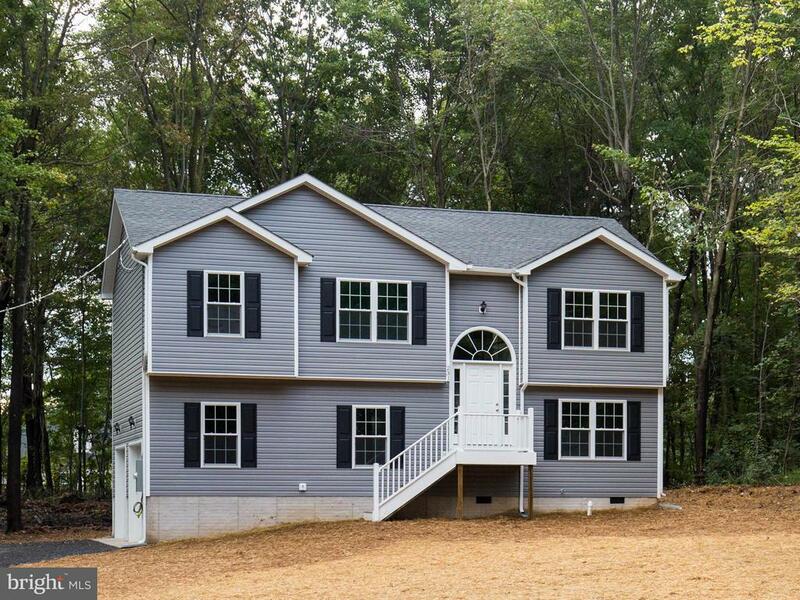 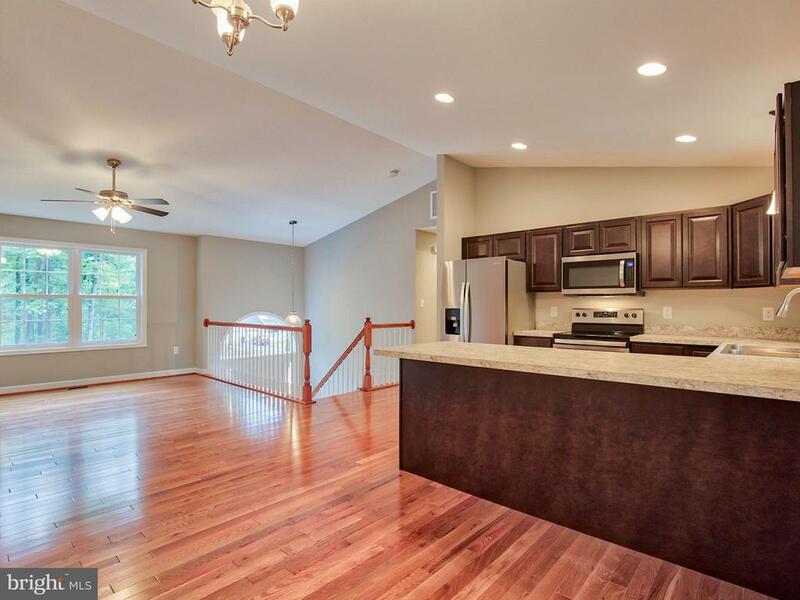 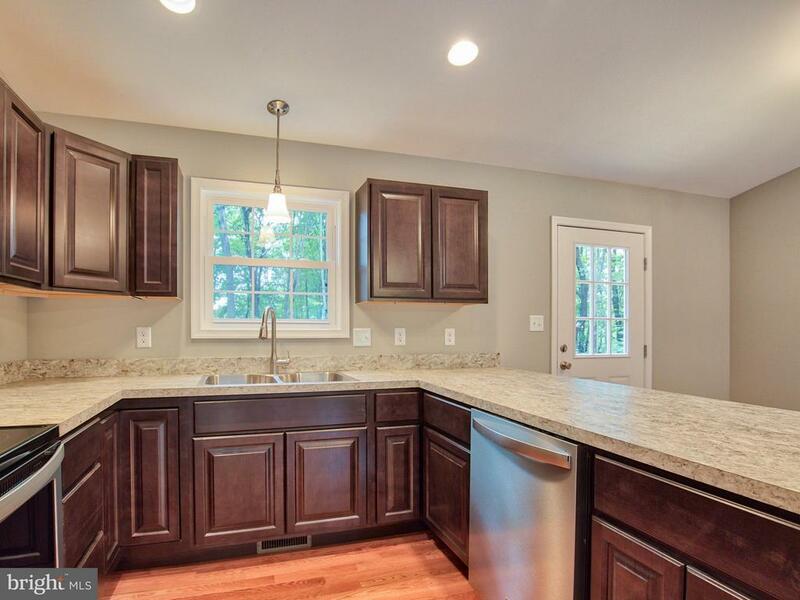 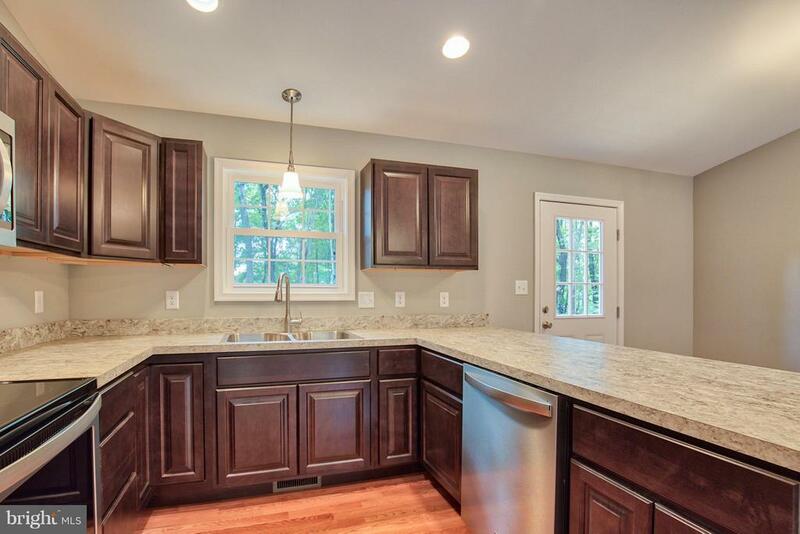 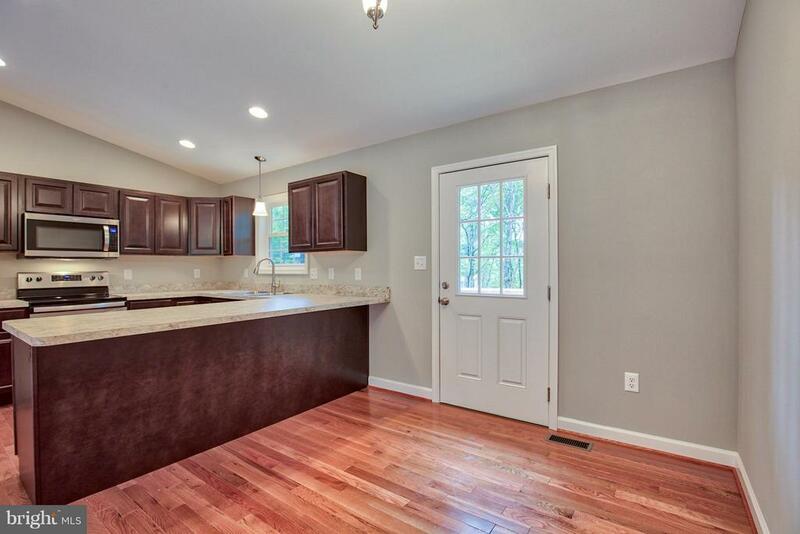 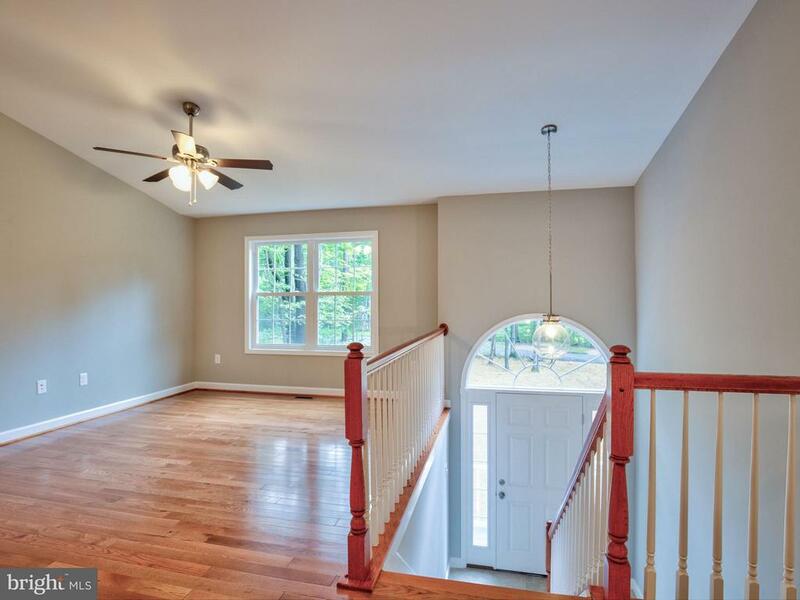 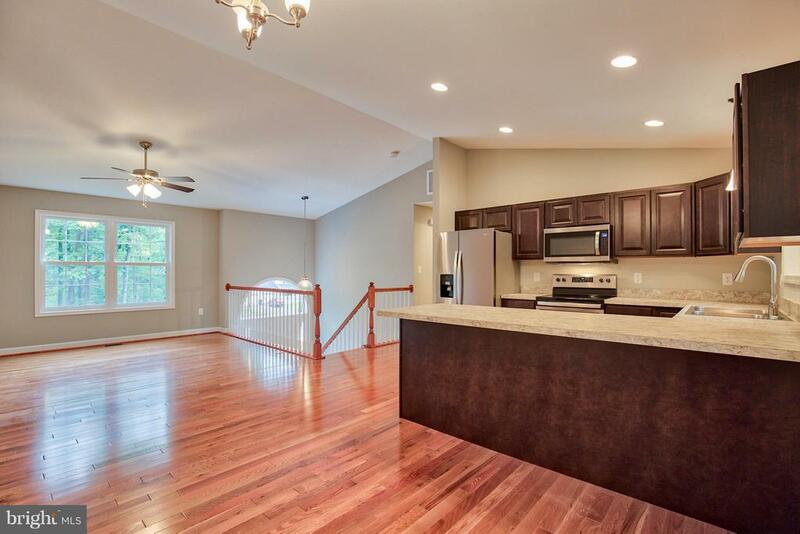 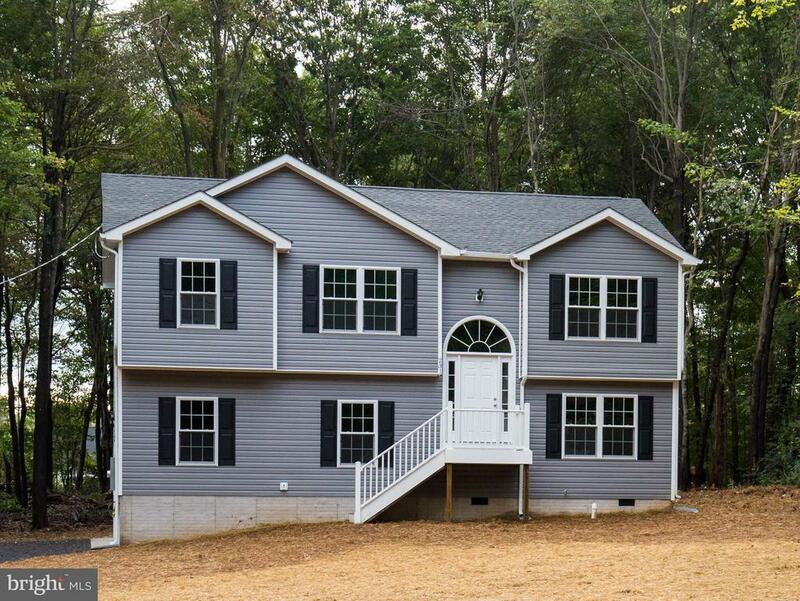 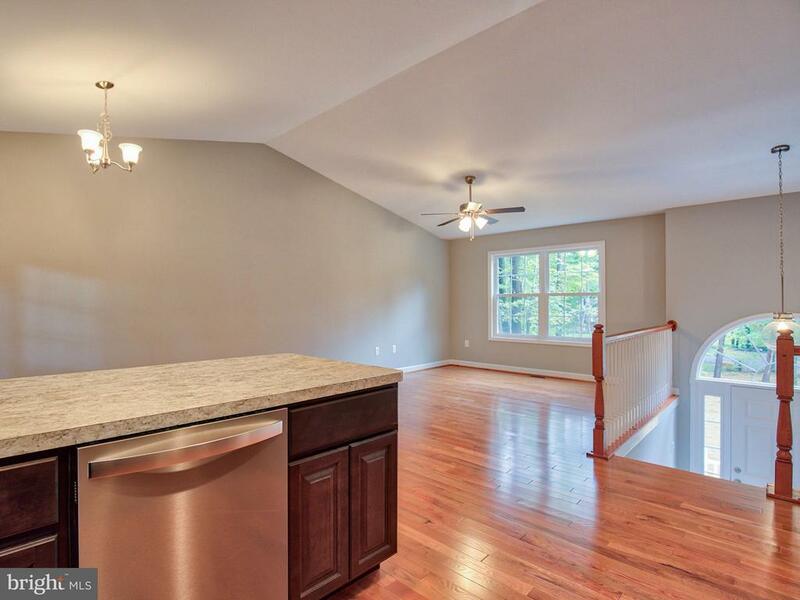 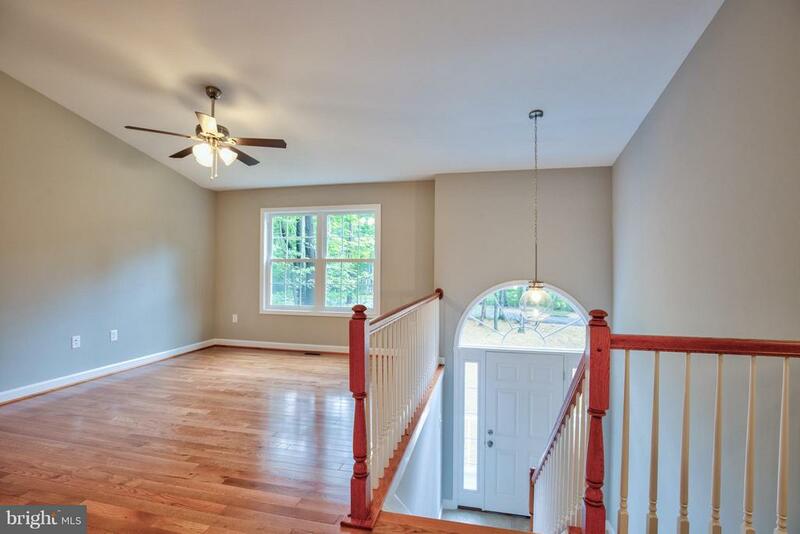 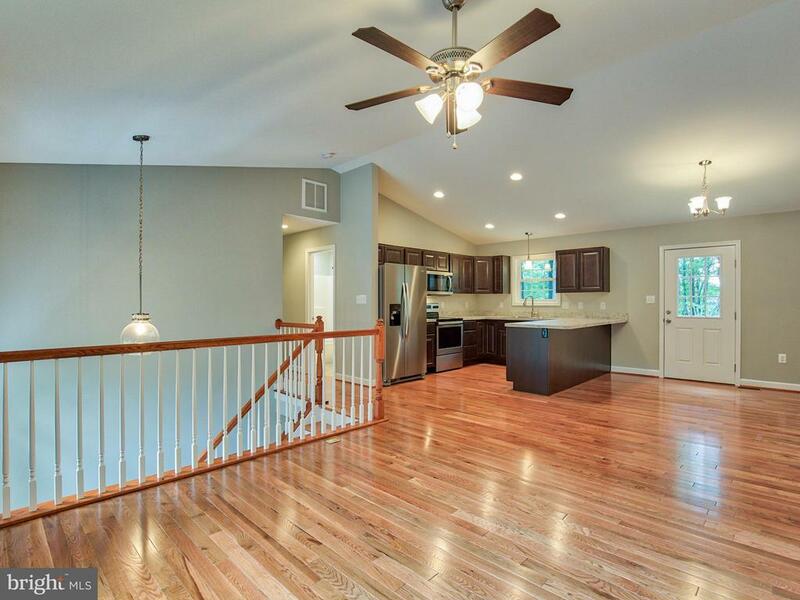 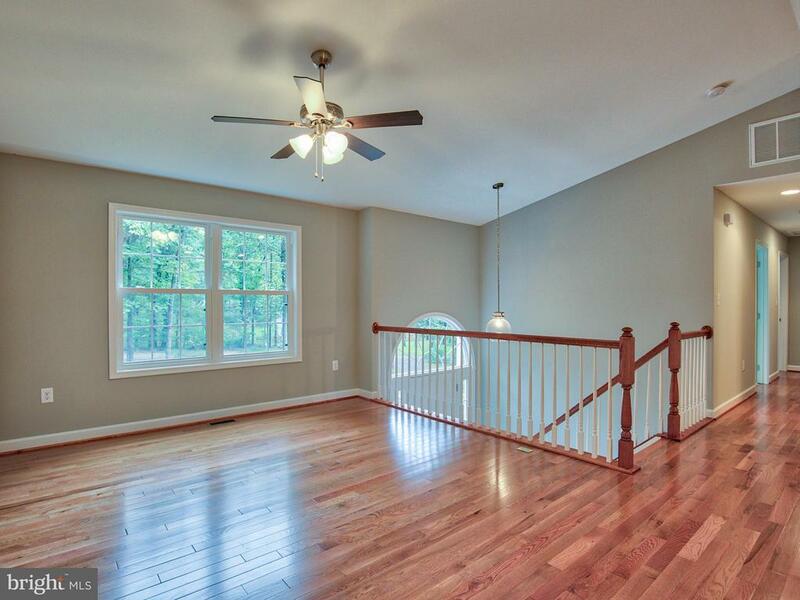 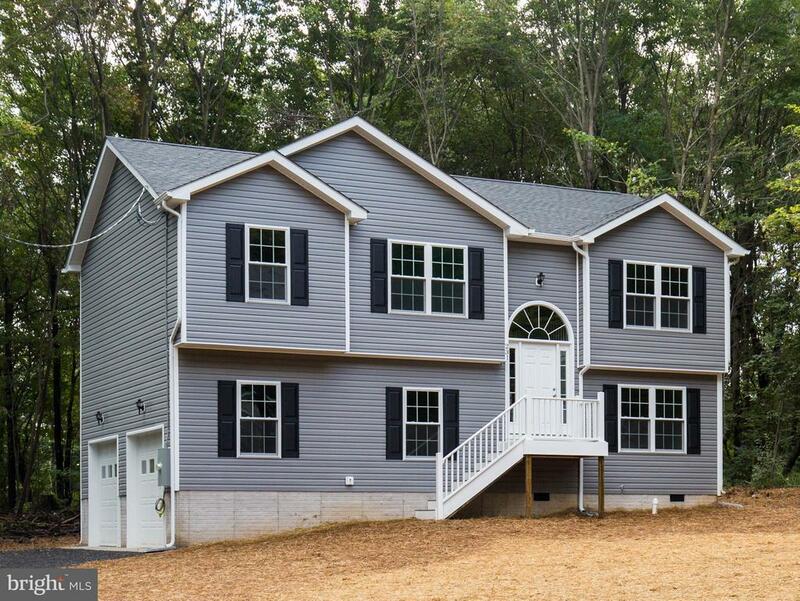 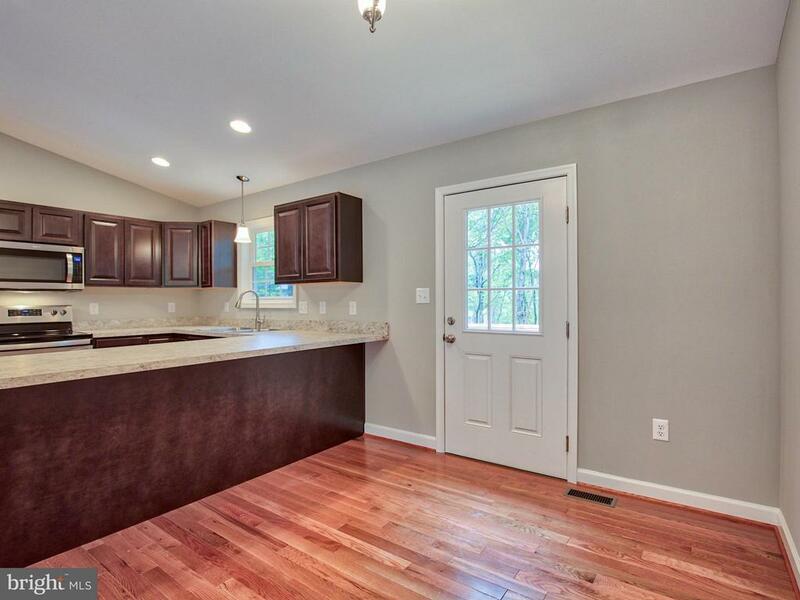 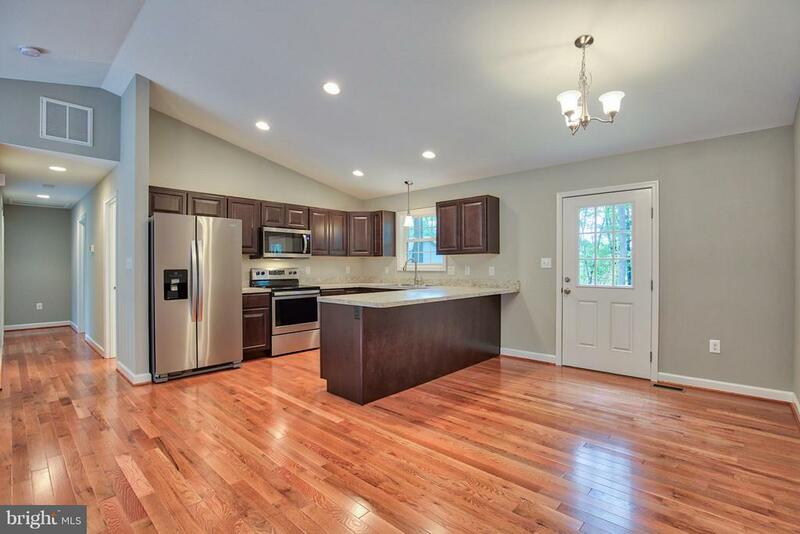 Custom home offers open floor plan w/hardwood flooring in kitchen, dining & living room. 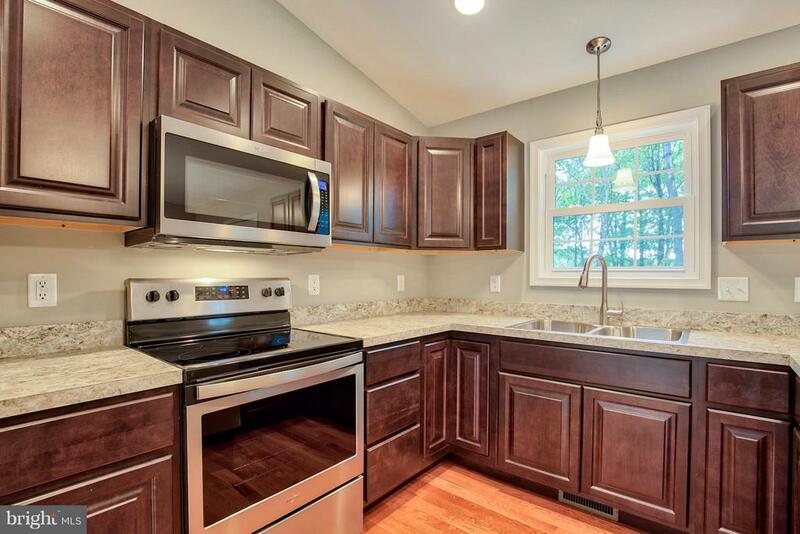 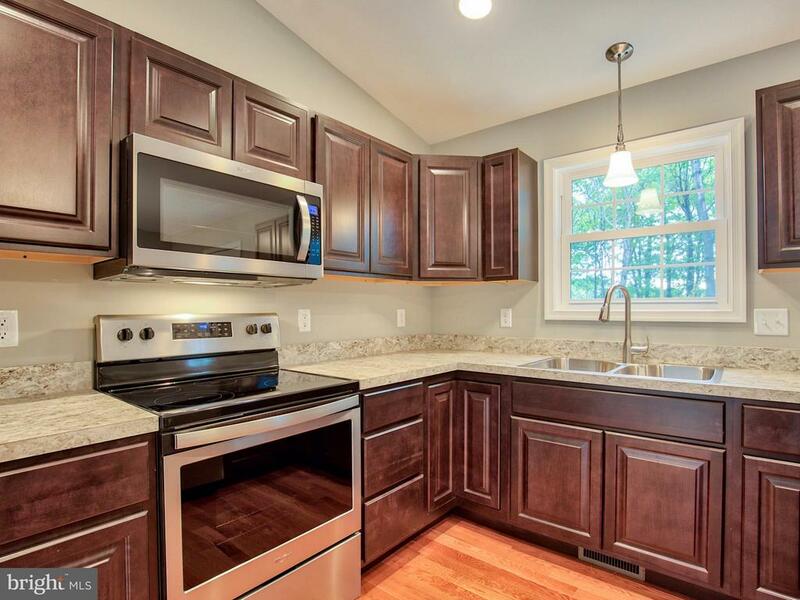 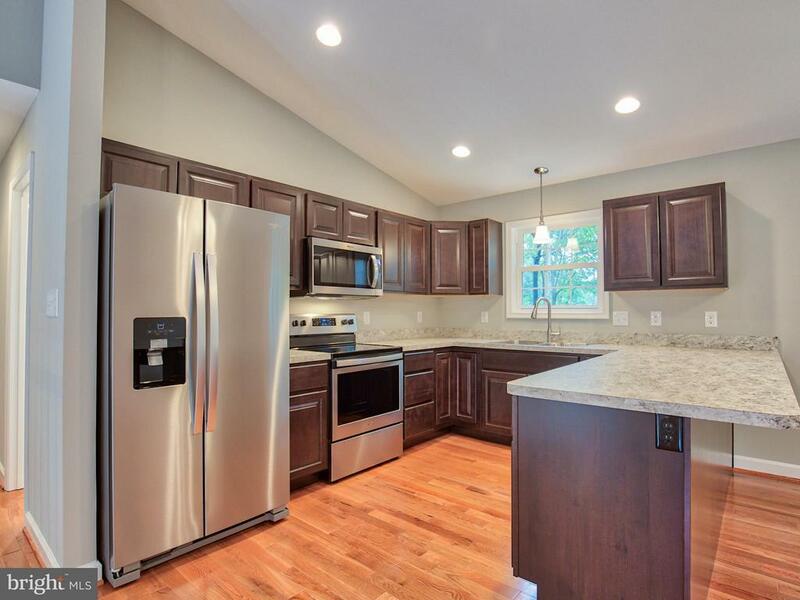 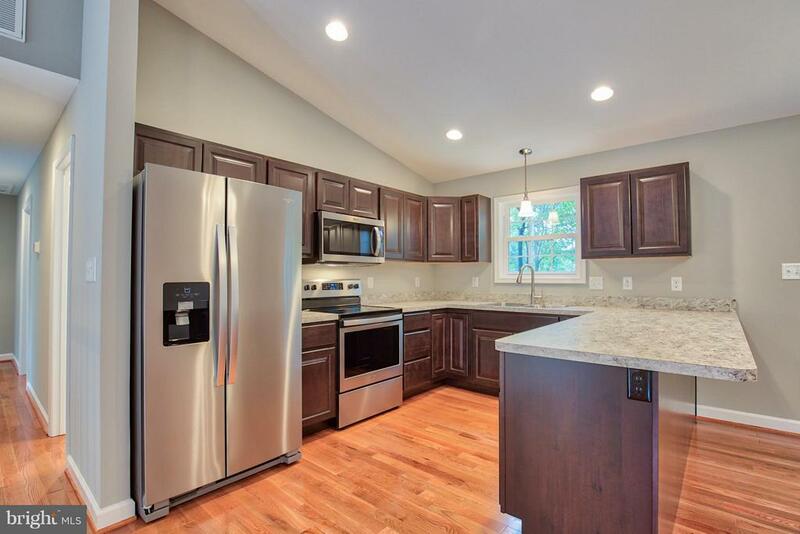 Upgraded cabinets throughout, stainless steel appliances. 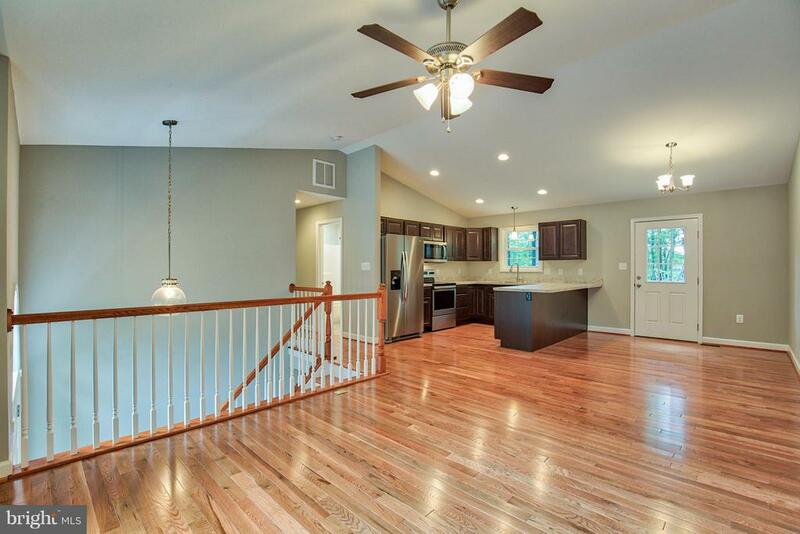 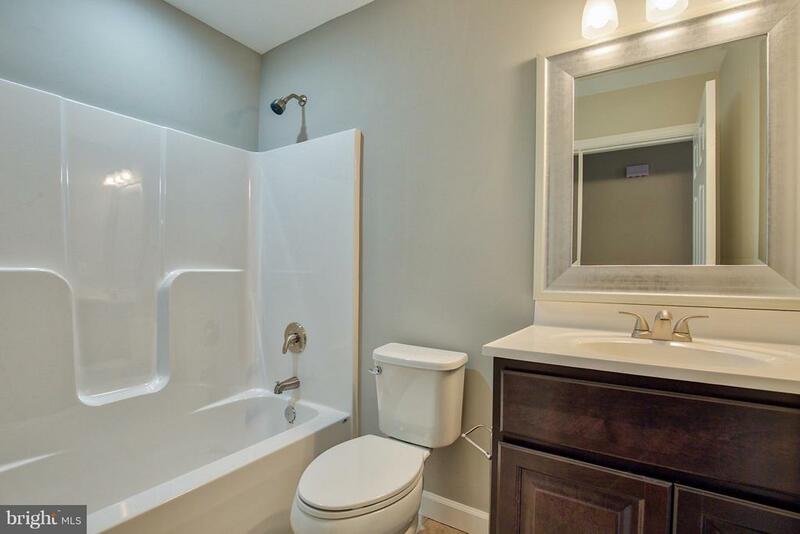 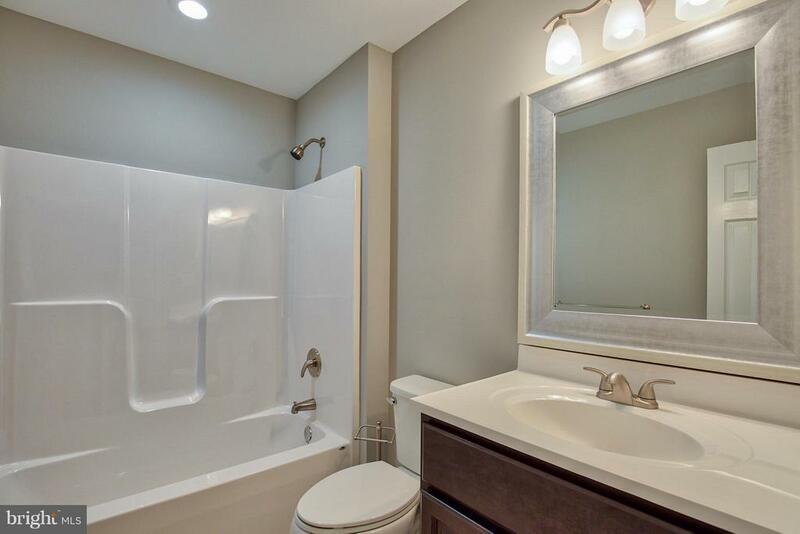 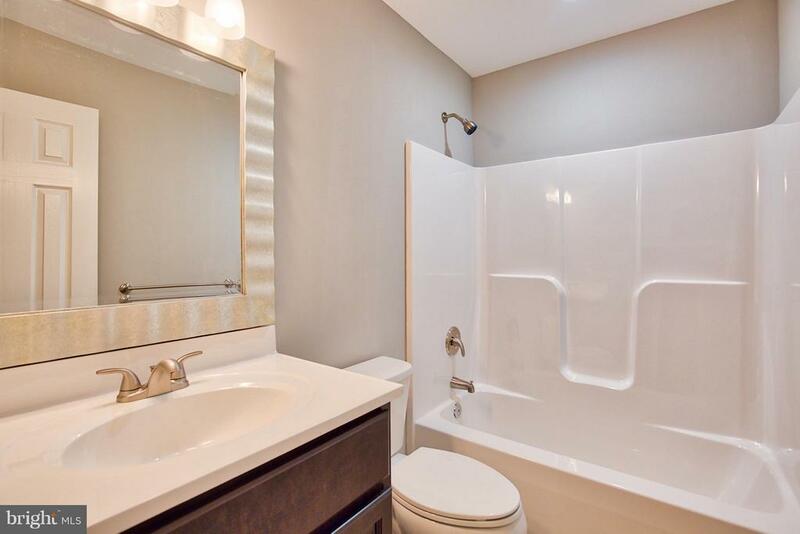 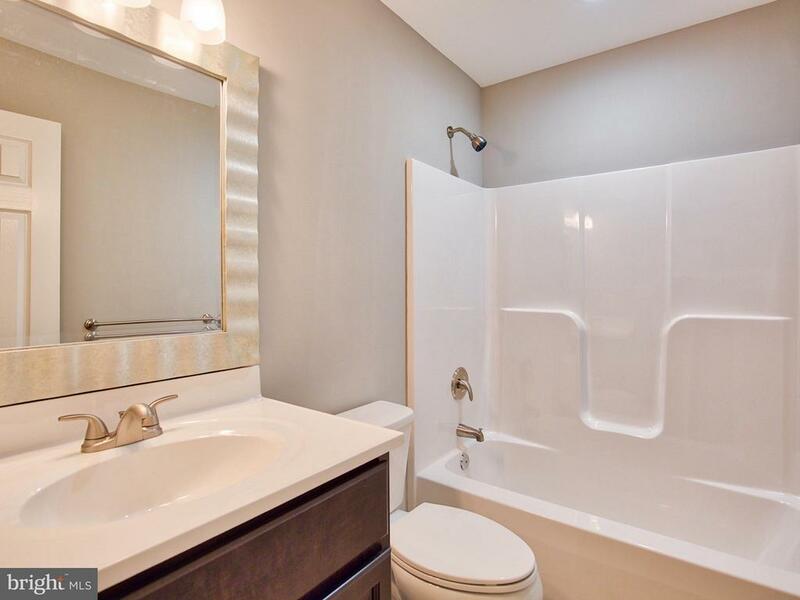 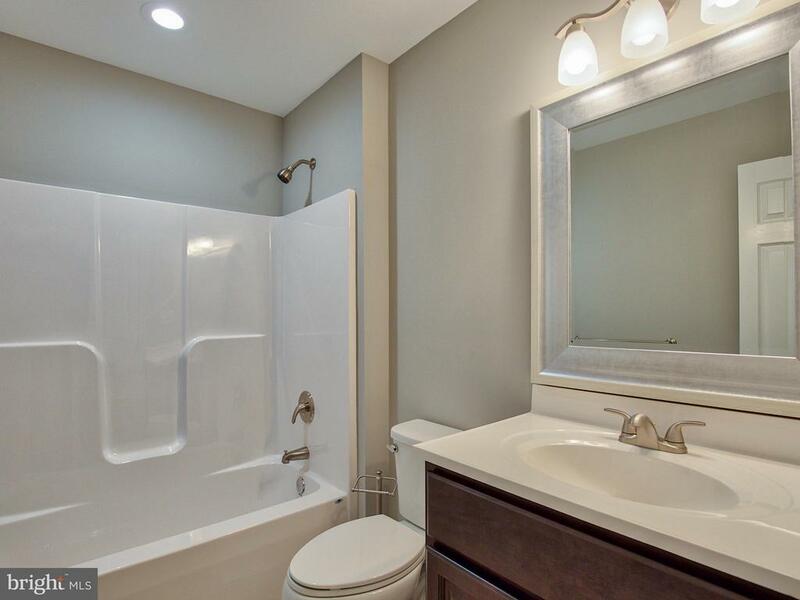 3 bedrooms, 3 full baths. 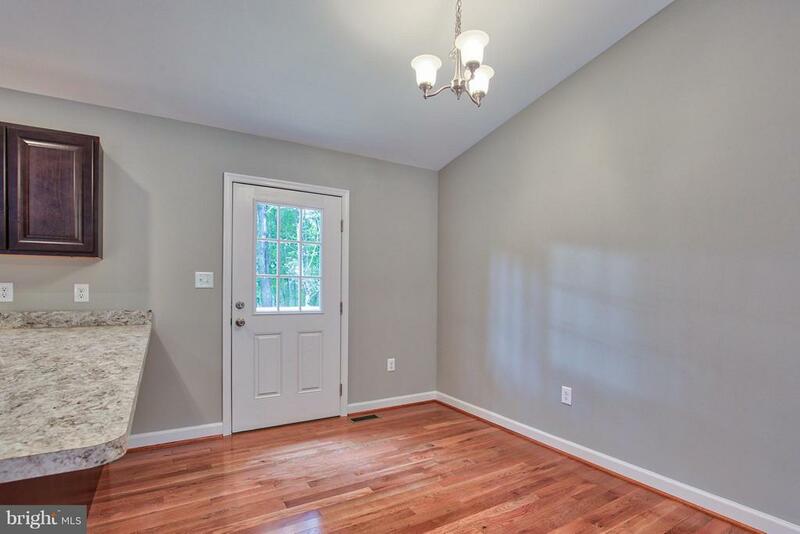 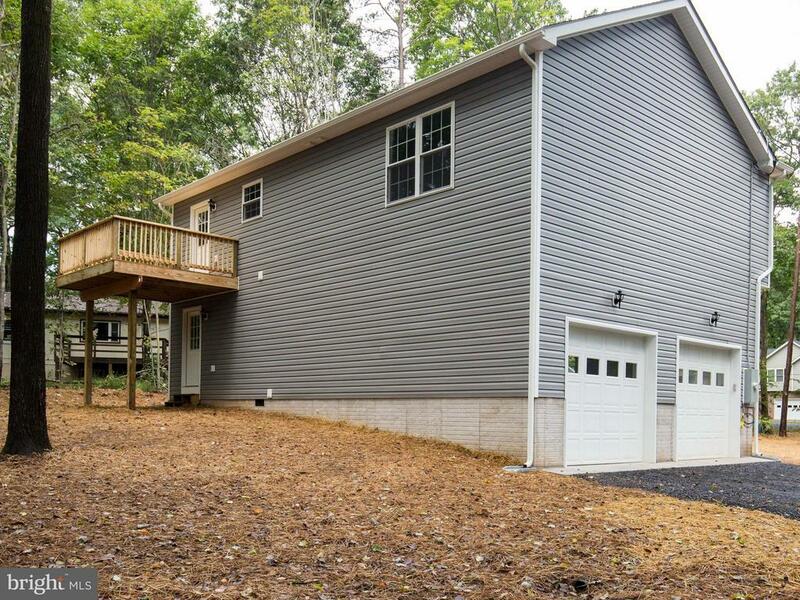 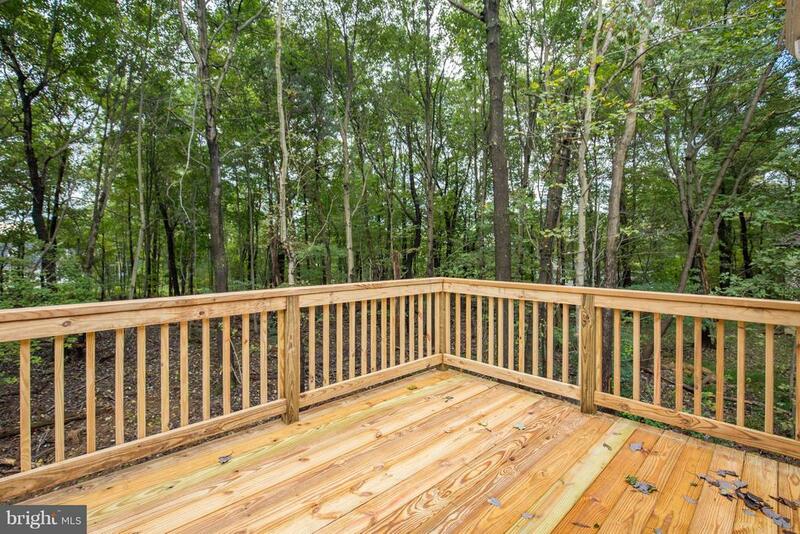 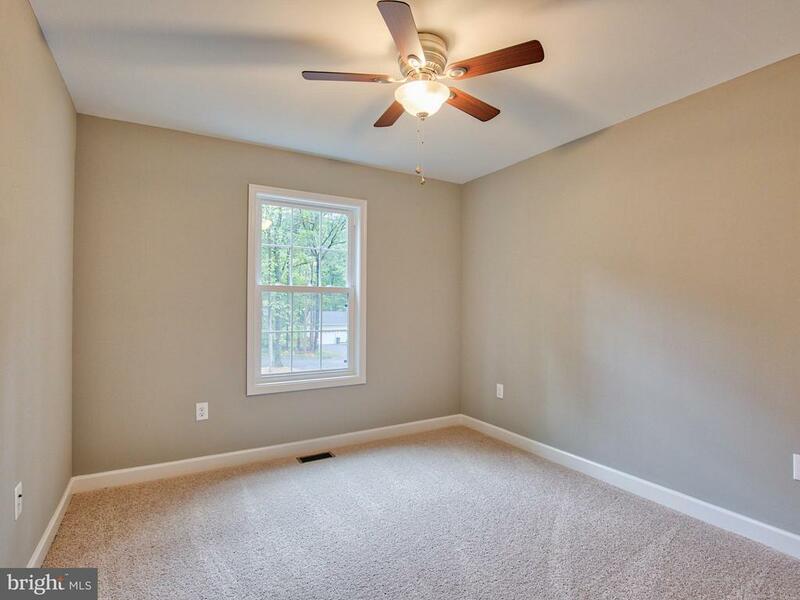 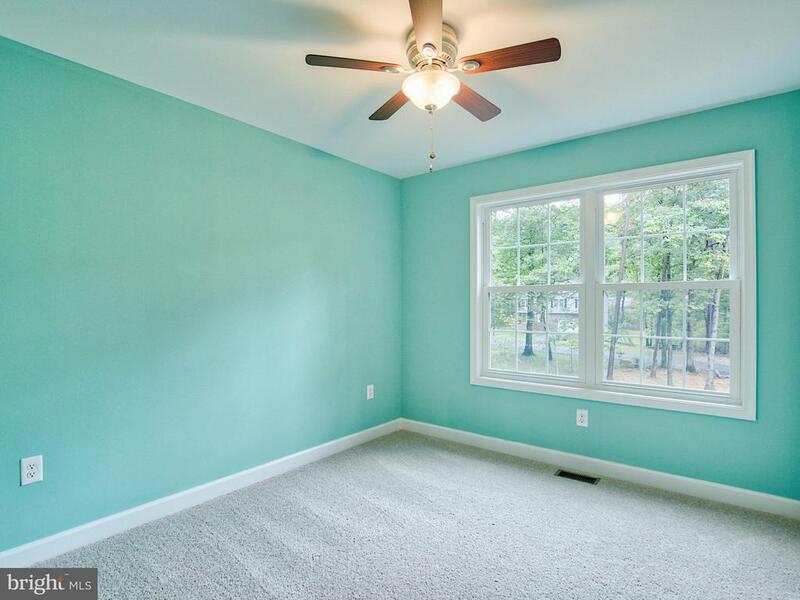 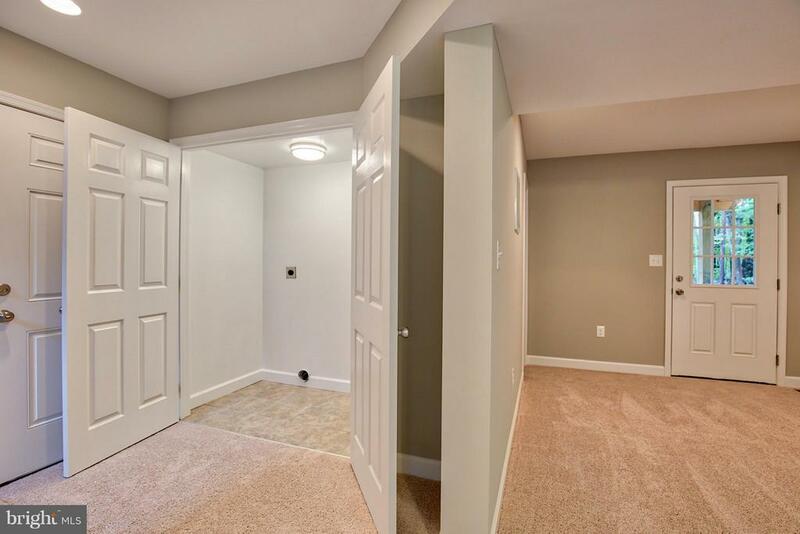 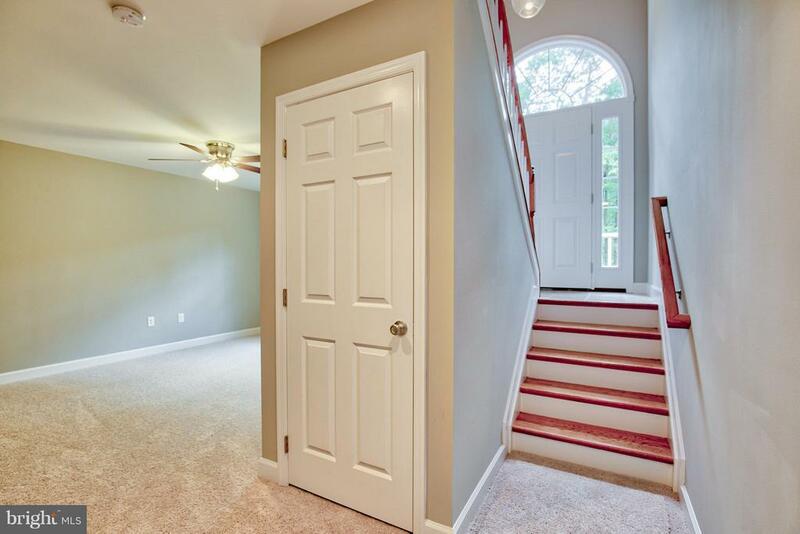 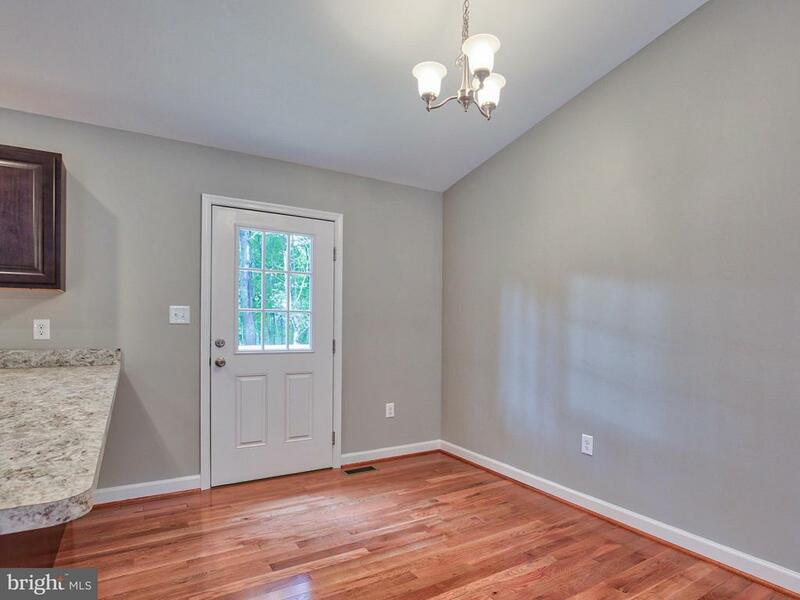 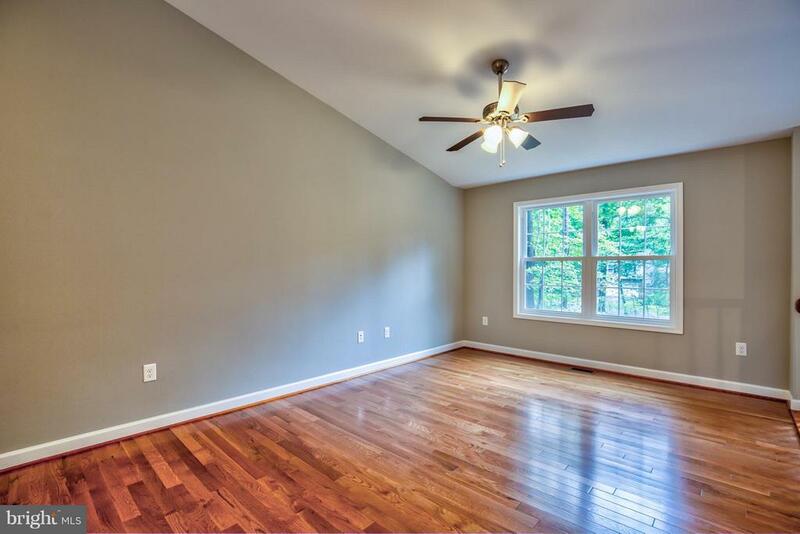 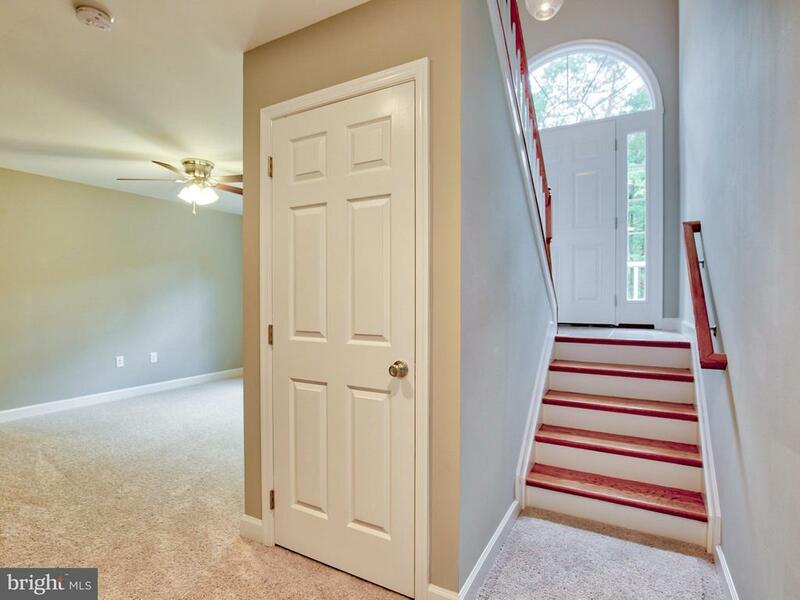 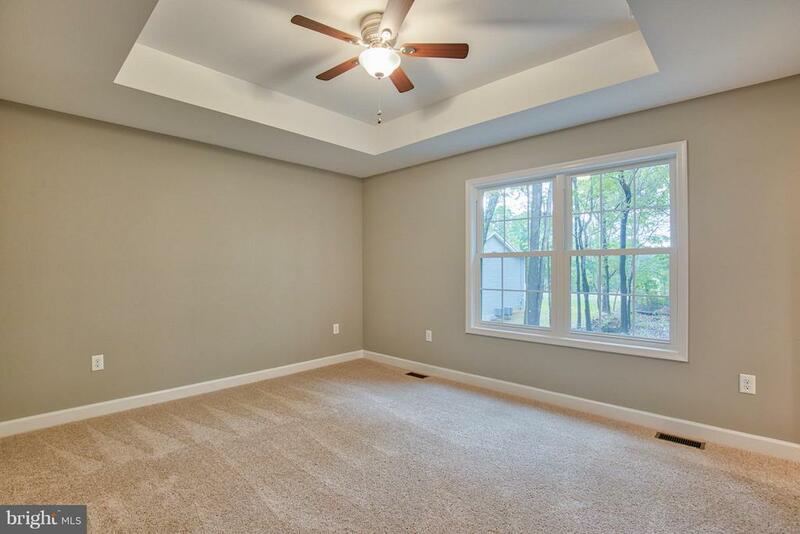 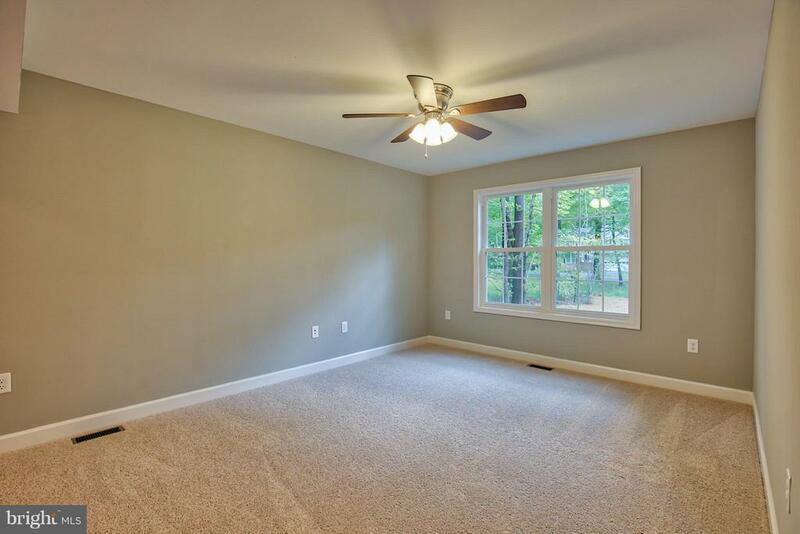 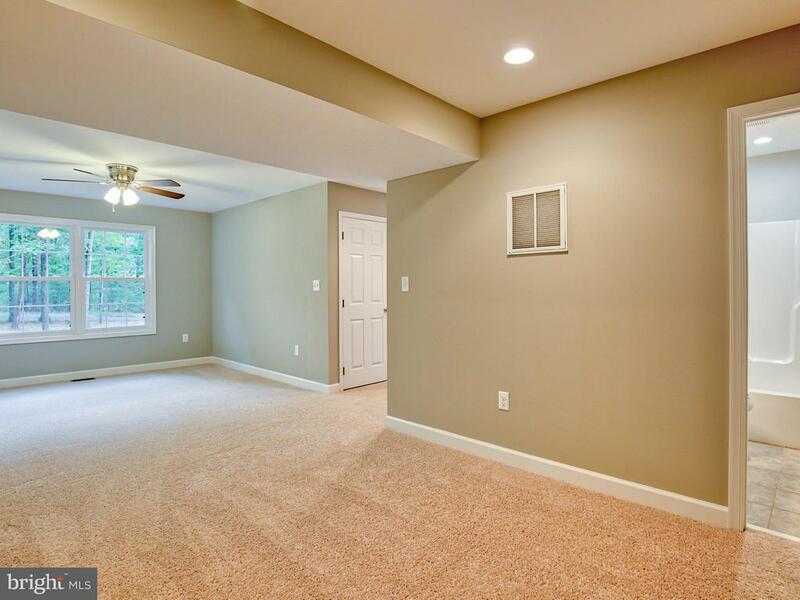 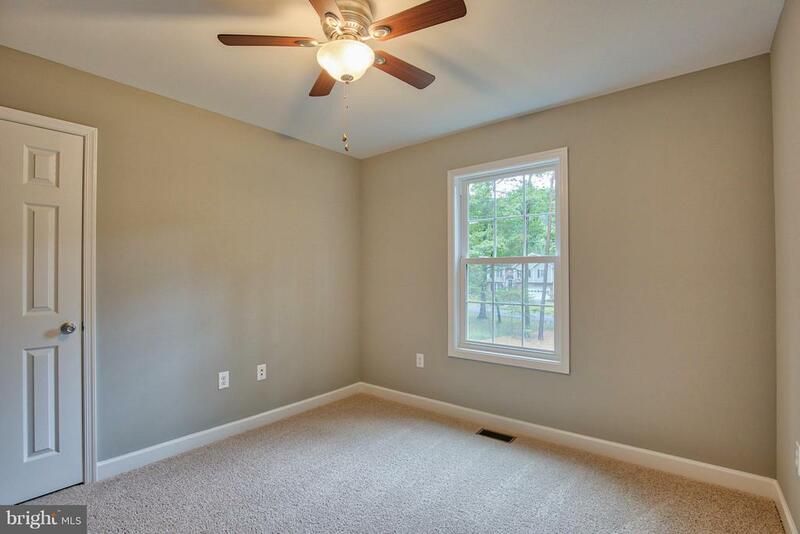 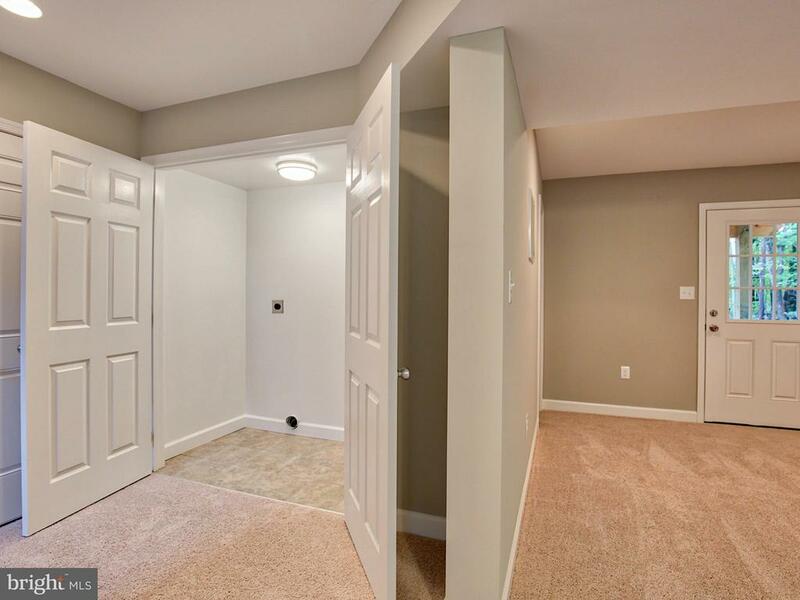 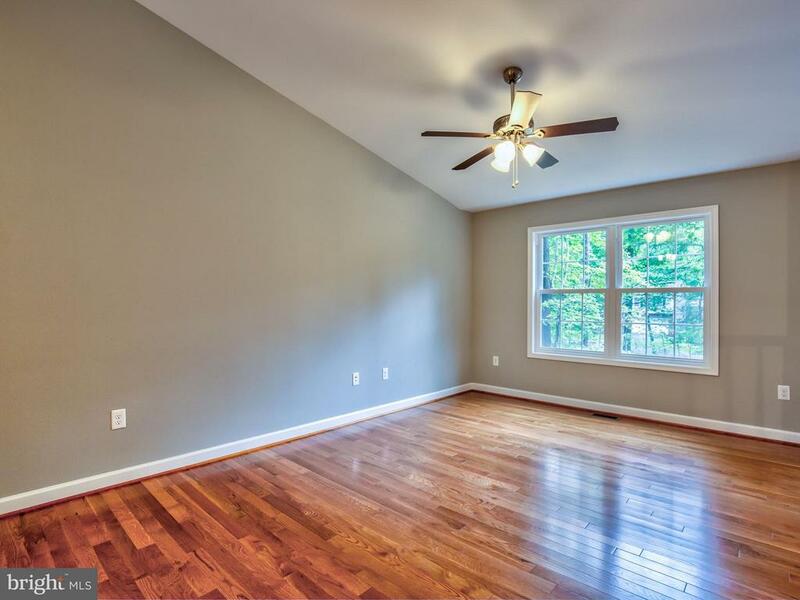 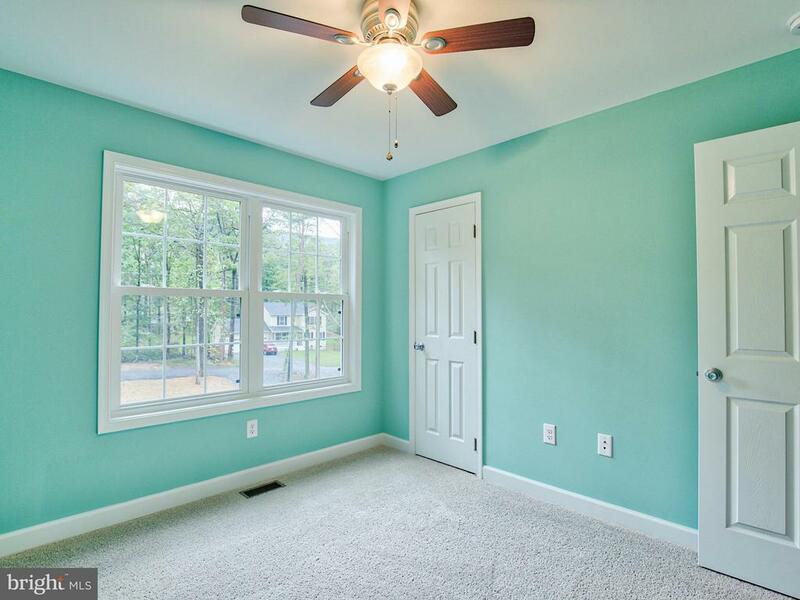 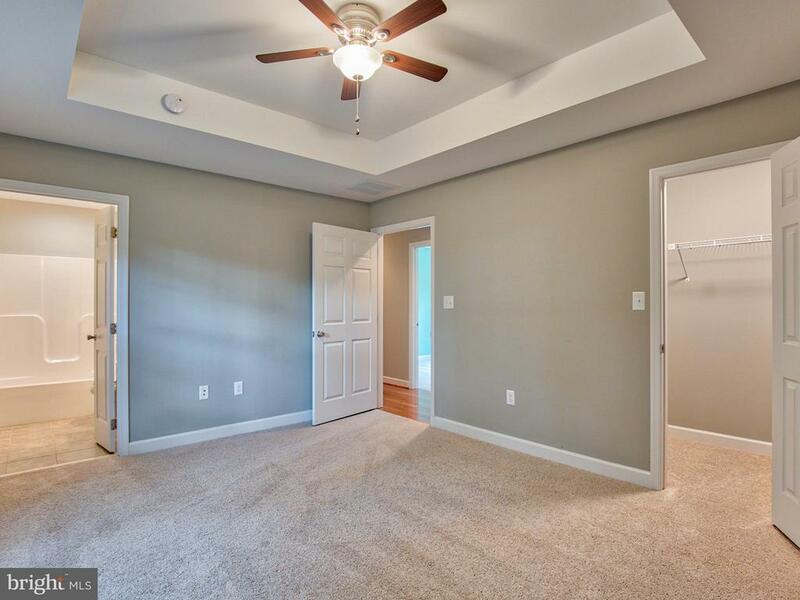 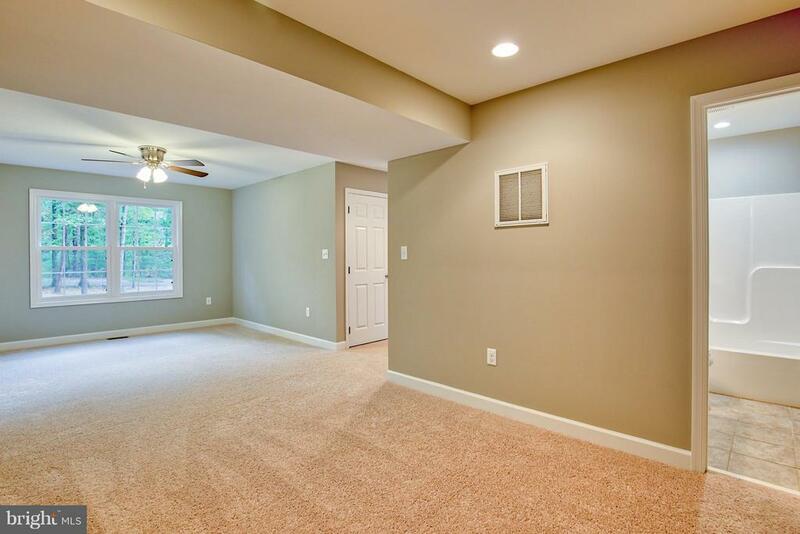 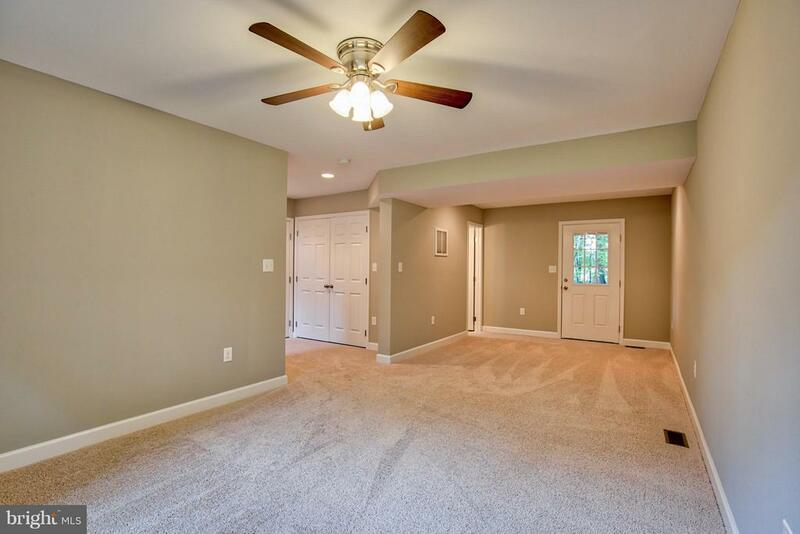 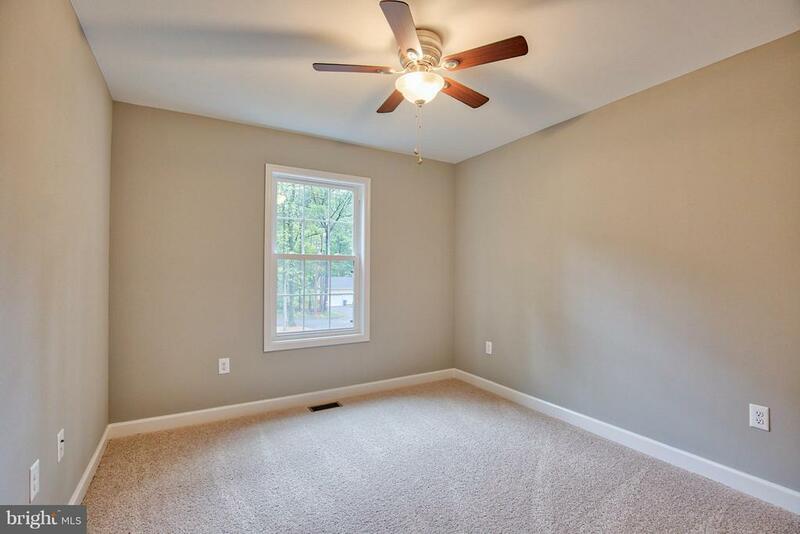 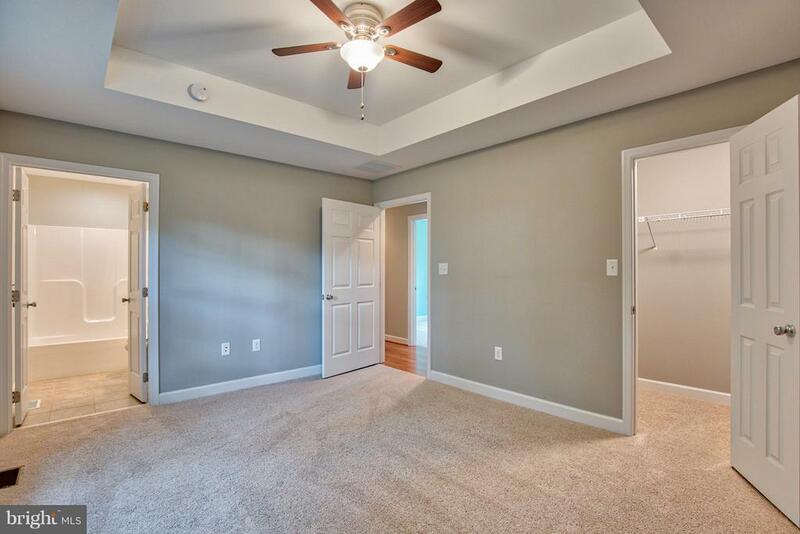 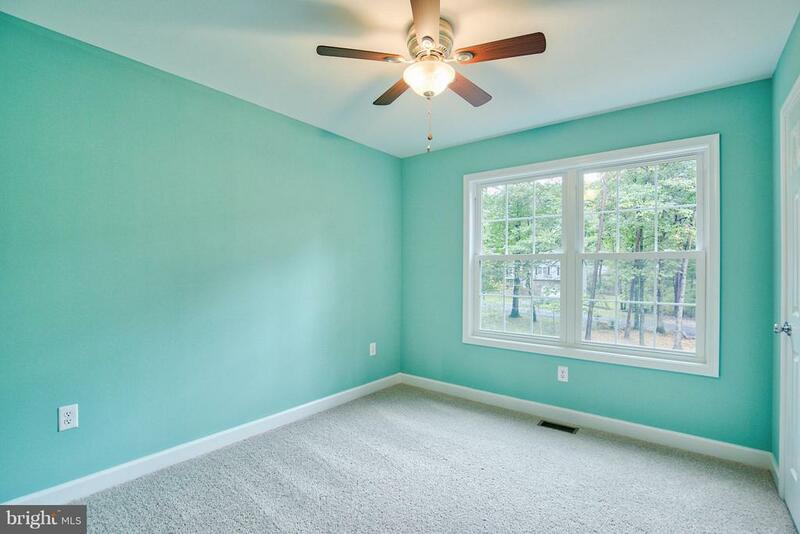 Master bedroom w/full bath, 2-car garage,& deck. 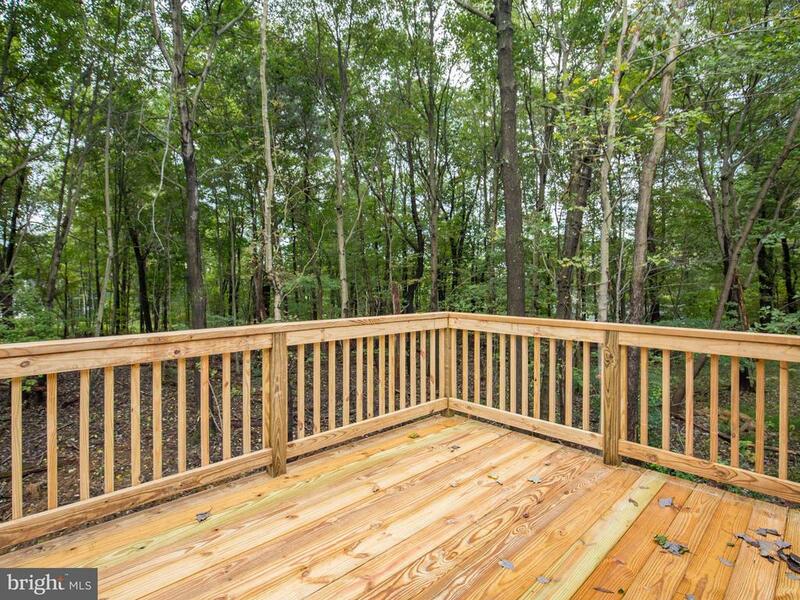 Community beach & playground. 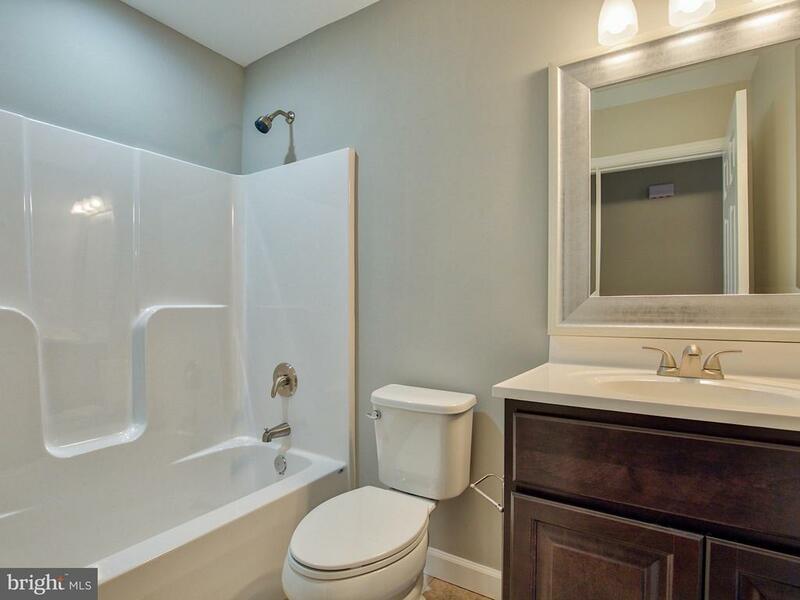 Sanitation Fee. 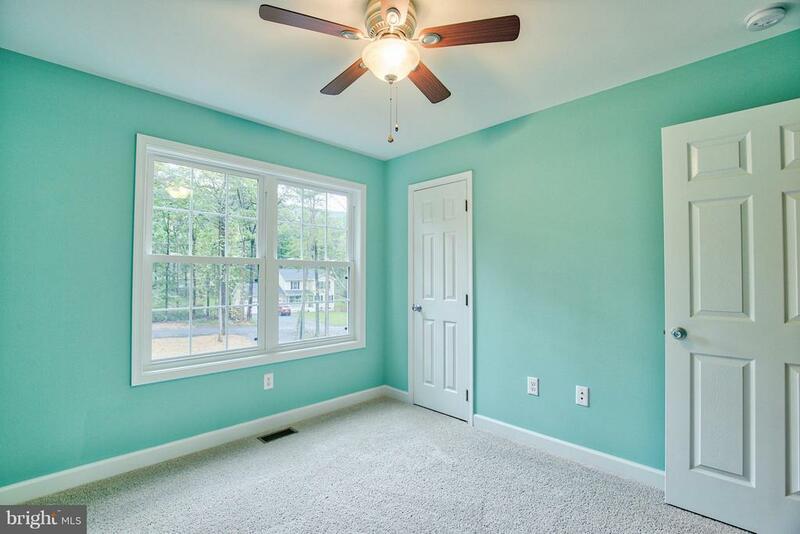 Photos Similar.